TESSERACT: "Messenger", de Polaris, KScope, 2015. OUR OCEANS: "Tangled", de Our Oceans, Our Oceans, 2015. XADU: "Something In Between", de Random Abstract, Moonjune Records, 2015. DWIKI DHARMAWAN: "Arafura", de So Far So Close, Moonjune Records, 2015. 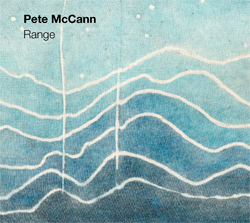 PETE McCANN: "Bridge Scandal", de Range, Whirlwind Recordings, 2015. SUMRRÁ: "Braga", de 5 Journeys, Clermont Music, 2015. IAGO FERNÁNDEZ: "Xaneiro", de Acougo, Free Code Jazz Records, 2015. RICH BROWN: "Lua", de Between Heaviness & Here, Addo Records, 2014. MONOLITHES: "Mëfëgh-Mëbëth - IV-V", de Monolithes, Monolithes, 2015. SLIVOVITZ: "Passanante", de All You Can Eat, Moonjune Records, 2015. 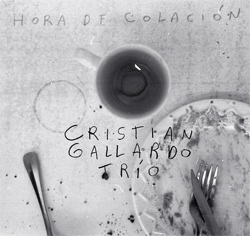 CRISTIAN GALLARDO TRIO: "Break A Break", de Hora De Colación, Cristian Gallardo, 2015. HUGO FERNÁNDEZ: "Reconciliación", de Cosmogram, Origin Records, 2015. 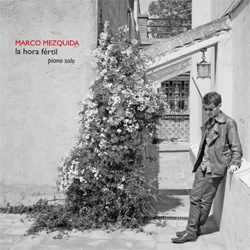 MIKEL ANDUEZA: "Cada 5 Segundos", de Cada 5 Segundos, Errabal Jazz, 2015. 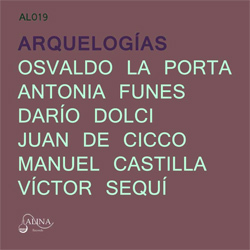 LA PORTA / FUNES / DOLCI / DE CICCO / CASTILLA / SEQUÍ: "Arqueologías A", de Arqueologías, Alina Records, 2016. MARCO MEZQUIDA: "Parallel Minds", de La Hora Fértil, Marco Mezquida, 2013. EXIVIOUS: "Triguna", de Liminal, Season Of Mist, 2013. 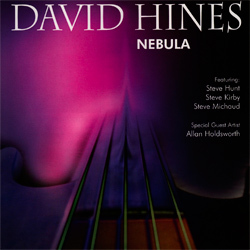 DAVID HINES: "Skippy", de Nebula, Spicerack Records, 2005. MONODRAMA: "Constelaciones", de Modern Post Mortem, Monodrama, 2015. RAMÓN PRATS: "Pandora", de Pandora, Ramón Prats, 2013. JO KRAUSE QUARTET: "Lonnie's Lament", de Jo's Delight, Produccions Anacrusi, 2011. VICTOR DE DIEGO: "Buscando A Is", de Evolution, Quadrant Records, 2009. JEF NEVE: "One Leaf, A Thousand Lives", de One, Universal Music Belgium, 2014. NICHOLAS LLERANDI: "Imperial", de Standby, Nicholas Llerandi, 2015. ASAF SIRKIS TRIO: "Alone", de The Monk, Sam Productions, 2008. 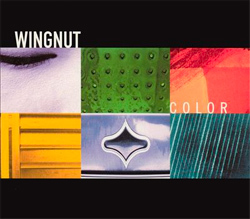 WINGNUT: "Four Paths", de Color, Ruff-Nut Music, 2000. GONZALO DEL VAL TRIO: "Planeta Miralta", de Three Generations, Quadrant Produccions, 2011. CHARLES McPHERSON QUARTET: "The Song Is You", de Love Walked In, Quadrant Produccions, 2015. 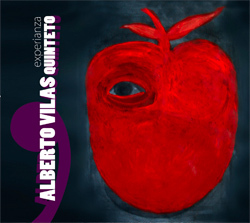 ALBERTO VILAS QUINTETO: "Nexos", de Experianza, Azos Jazz, 2011. TIGRAN HAMASYAN: "Ankanim Araji Qo", de Luys i Luso, ECM, 2015. 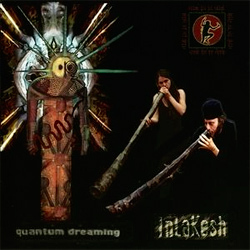 INLAKESH: "Tabua", de Quantum Dreaming, Inlakesh, 1995.